The founder of BAS (which stands for “Beneficial to All Stakeholders”), Arash Aazami, says that Bitcoin is the most recent answer to the company’s constant attempts of reducing the dependence of old and limiting systems, CryptoCoinsNews reports. The company’s philosophy is all about a future with clean energy that can be produced by each one of us. 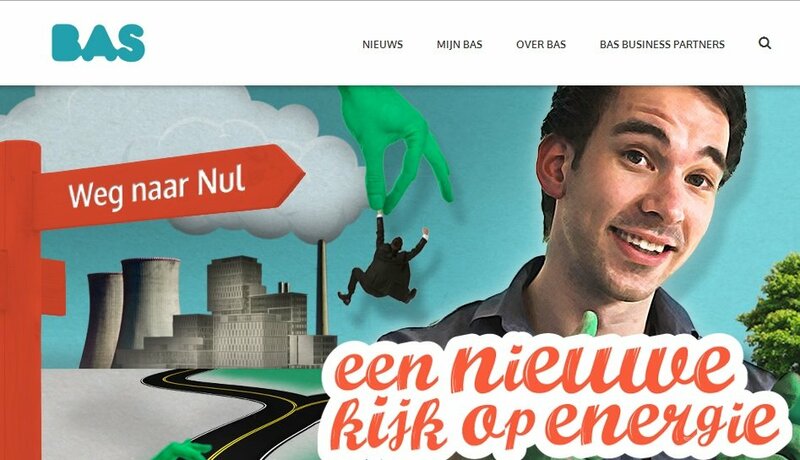 In order to fulfil this goal, BAS is promoting a program called De Weg Naar Nul, which means “Road to Zero”. According to the plan, all BAS customers will gradually receive less and less energy, as the company will help them become self sufficient. “Just like BAS, Bitcoin has the purpose to increase people’s independence. It tries to give them the possibility to create their own values. It appeals worldwide to people that want to detach themselves from the deteriorating systems that define the ‘old world’”, says Arash Aazami. “People go looking for new solutions that benefit themselves and their environment. This creates a complete new economy. BAS wants to give its customers the opportunity to increase their energy-independence and take part in a transition that finances itself. Our decision to accept Bitcoins as a valid method of payment seamlessly connect with that”. The decision was announced by BAS shortly before the launch of the world’s first Bitcoin Boulevard, a street in The Hague where every business accepts Bitcoin. This is also the place where the local Bitcoiners can find the first cryptocurrency ATM operating in the Netherlands.